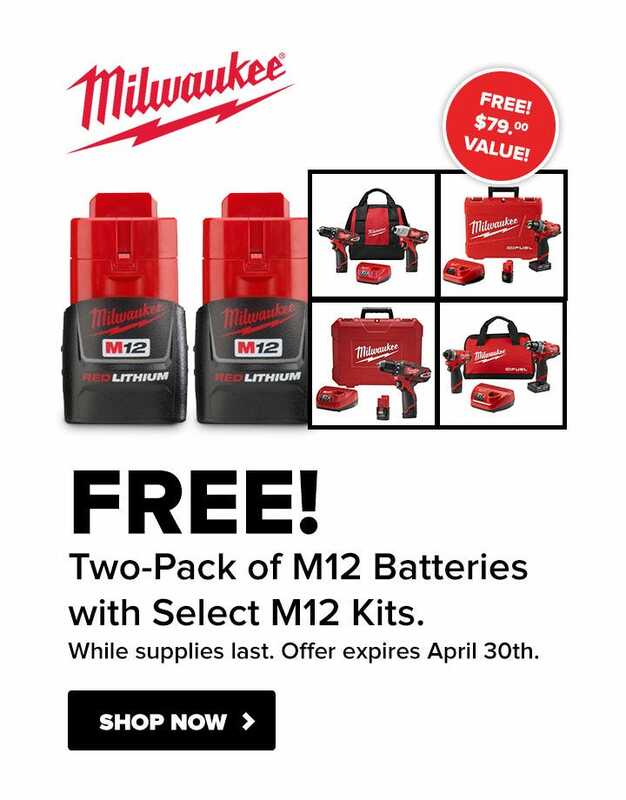 FREE Bonus 18V 4Ah Battery! While supplies last. Offer expires April 30, 2019. Makita created a new class in cordless with 18V LXT Sub-Compact tools. Makita Sub-Compact gives users 12V handling with 18V performance, and compatibility with the worlds largest 18V cordless tool system. The CX201RB is a combo kit with two Sub-Compact solutions for drilling, driving and fastening. The kit includes an ultra-compact 2-speed brushless driver-drill with two speed settings that weighs only 2.8 lbs., and a variable speed brushless impact wrench with two speed settings that weighs only 2.7 lbs. but delivers up to 130 ft.lbs. of Max Torque. For more efficient fastening, the impact wrench features Reverse Rotation Auto-Stop Mode, which stops rotation and impact when the fastener is loosened adequately. The kit includes two 18V LXT Compact 2.0Ah batteries, and each reach a full charge in only 25 minutes on the efficient Rapid Optimum Charger (the fastest charge-time in the category) for less downtime and increased productivity. For added convenience, the batteries feature an integrated L.E.D. battery charge level indicator. Its part of Makitas expanding 18V LXT system, the worlds largest cordless tool system powered by 18V Lithium-Ion batteries. Makita 18V LXT batteries have the fastest charge times in their categories, so they spend more time working and less time sitting on the charger.